Once your child reaches the age of five years, his or her weight, height, hearing and sight are checked by the school nurse and their general health is discussed with you. Any child who becomes ill in school will be cared for until you can be contacted. We will need your telephone numbers and numbers of other emergency contacts in school. You will need to ensure that these are kept up to date. If a child has an accident in school, they will be attended to by a qualified First Aider and appropriate treatent will be given. All accidents are logged and parents are contacted by phone so that they are aware of an accident which required their monitoring. If your child has a medical condition that school need to be aware of – e.g. 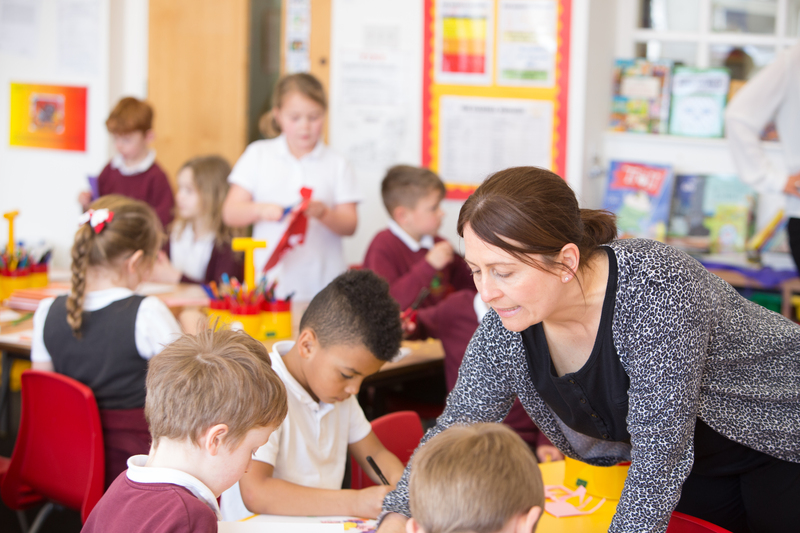 an allergy or a lifelong medical condition such as asthma – please ensure that you have informed school by completing the required information on the admission forms or by updating school immediately that any condition is diagnosed. If your child has been ill and is required to take prescription medication to assist their recovery, school will of course support their return to school whilst taking medicines provided that the condition is not contagious to other pupils. 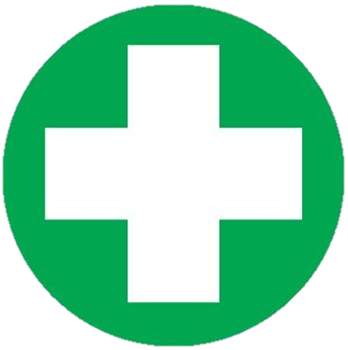 If your child has medication that needs to be administered during the school day (that prescribed for administration FOUR times a day) please speak to us in the school office so that you can complete the ‘Parental Consent Form’. All medicines will be kept in the school office and should be collected by an adult at the end of each day. 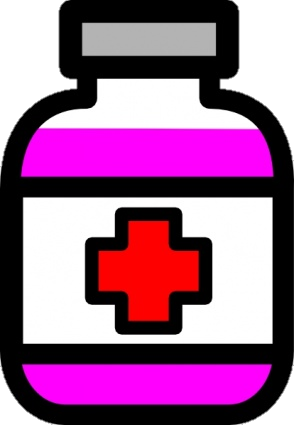 Please note that we can only administer medication to be given four times a day which has been prescribed by a GP or by the hospital and is clearly labelled with your child’s name and instructions for administering the medication. We cannot accept medication bought over the counter at a chemist, and we cannot administer medicines which can be given outside of the school day (i.e. three times a day or less) although we will allow you to come into school to give the medicine yourself if you would prefer. 1) Wash the hair well and rinse, apply lots of conditioner but do not rinse. 2) Ensure that there is good lighting – daylight is best. 3) First, comb the hair with an ordinary comb. Then, using the detector comb, begin at the top of head and making sure that the comb is touching the scalp, slowly draw the comb towards the ends of the hair. 4)Check the teeth of the comb carefully. 5) Repeat steps (3) and (4), working your way around the head from the top of the scalp to the ends of the hair. 6) If you find lice, or something which you are unsure about, stick it to a piece of paper with clear sticky tape and take it to your GP or local pharmacist. The best way to stop infection is to do detection combing regularly. NEVER use insecticidal liquids, lotions or shampoos to PREVENT infection, or just in case. Ask your GP or pharmacist which head louse lotion or liquid to use. It doesn’t matter how many nits you have, or how itchy your scalp is – if you can’t find a living, moving louse, you don’t have lice. In a well ventilated room…. 2) Part the hair near the top, put a few drops of the lotion or liquid on to the scalp and rub in some more of the lotion or liquid. Do this again and again until the whole scalp is wet. You don’t need to take the lotion or liquid any further than where you would put a ponytail band. Take care not to get the lotion or liquid in the eyes or on the face. 3) Let the lotion or liquid dry on the hair naturally. Keep well away from naked flames, cigarettes or other sources of heat. Do NOT use a hair dryer. 4) Leave on the hair for 12 hours or overnight. Then, wash and rinse as normal. 5) Repeat the entire treatment seven days later, using second bottle of the same lotion or liquid. 6) Check the head two days after the second treatment. If you still find living, moving lice ask your School Nurse for advice. You need to find where the lice came from or you may be re-infected. The source is probably a family member or close friend, who probably does not know they have lice. Use the check list below to make sure you get in touch with everyone who has been in close (head to head) contact with the infected person. All the people on your list should check themselves and their families for head lice using detection combing. Anyone who is infected with living, moving lice should be treated straight away. … Leave it on for 12 hours? … Use a second bottle 7 days after the first? … Treat all infected contacts at the same item?